A stunning array of butterflies in flight; made up of over 300 individually cut and mounted pieces, painstakingly placed to create a magnificent 3D effect. This elegant and sophisticated artwork is THE signature Daisy Maison piece and was the first of it’s kind when we created it back in 2008. 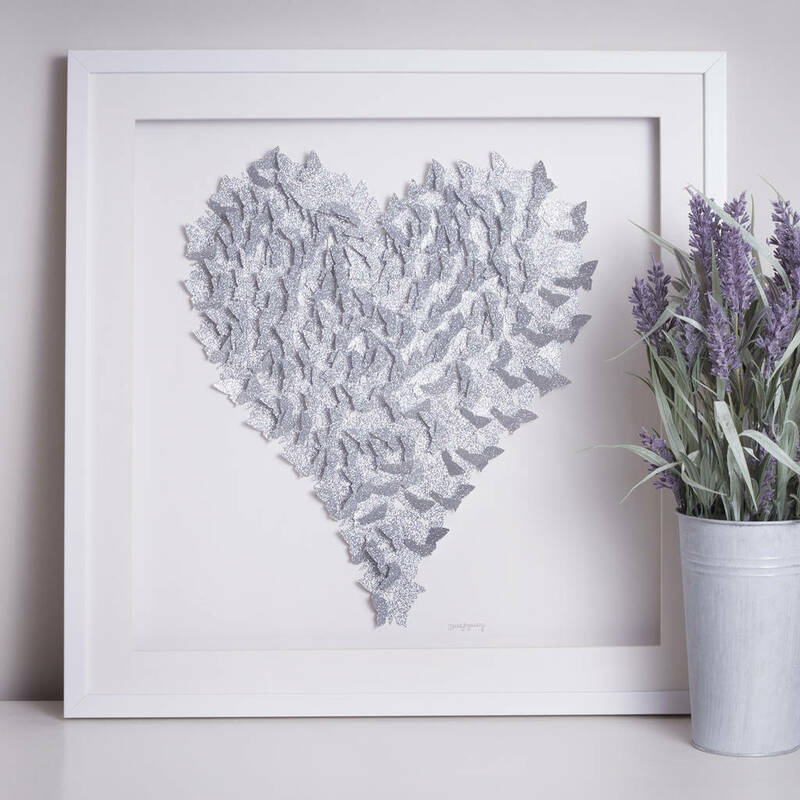 Our stunning heart is still a best seller in the Daisy Maison collection; designed, made and framed from our studio in Lancashire. 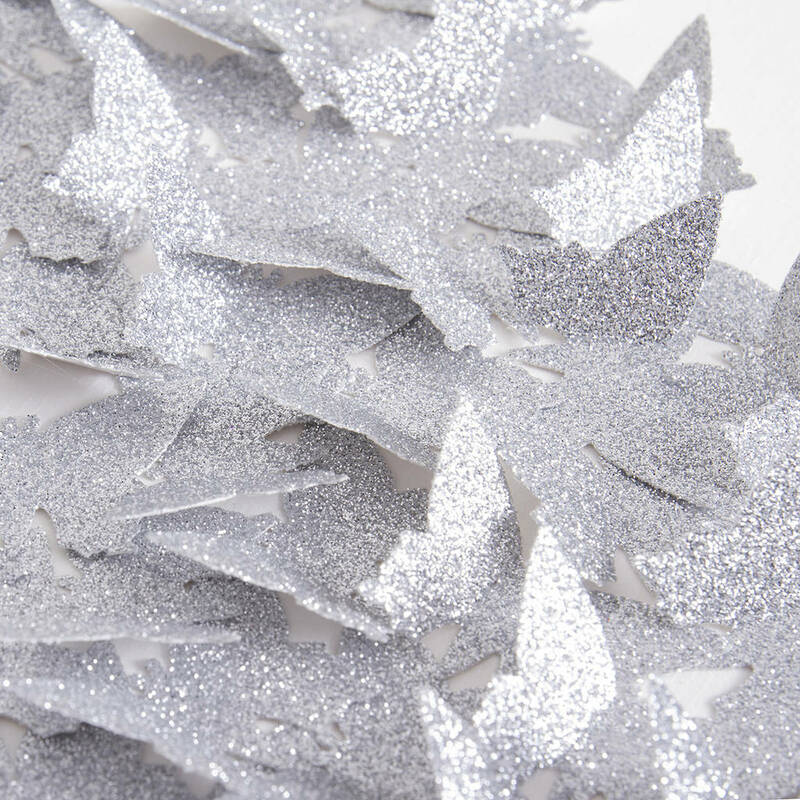 Each butterfly is cut and painstakingly placed onto a soft white mount and arranged in the shape of a heart. Alternate wings of every butterfly stand off the mount creating a beautiful 3 dimensional effect giving both depth and shadow. 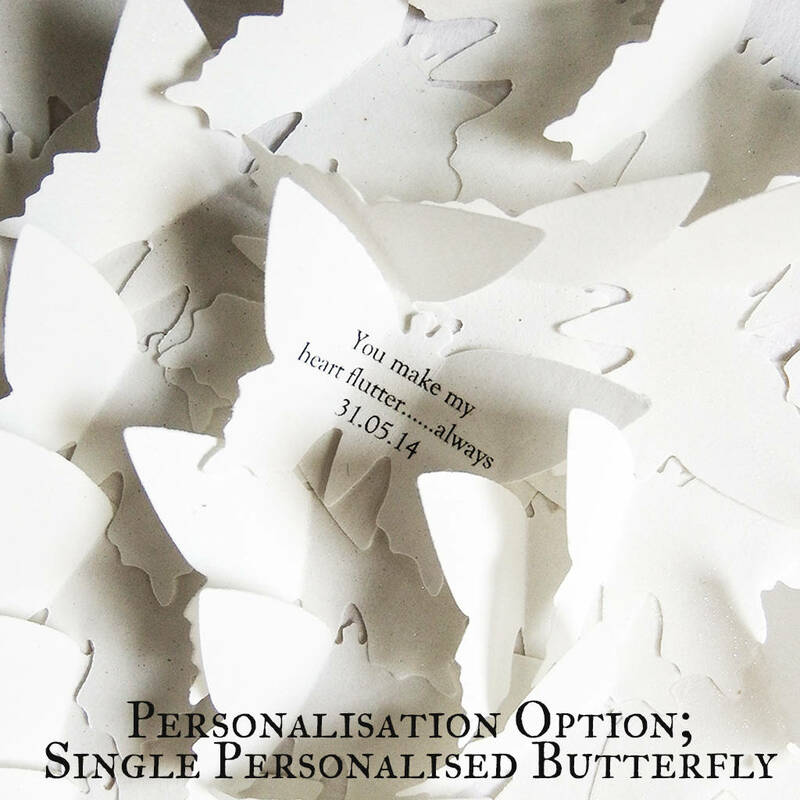 OPTION TWO; No Personalisation - Simply select "No Personalisation" from the personalisation options. 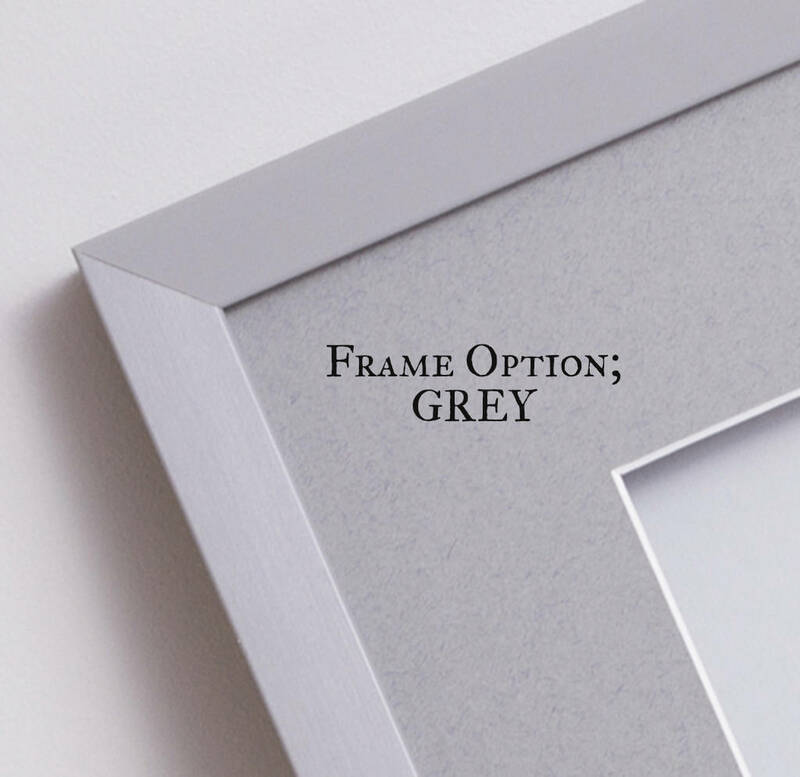 Your beautiful artwork will arrive in stunning sparkling silver with no personalised text. If you have a specific colour scheme in mind we can help; simply choose "own colour" from the "colour options" drop down menu. There is no extra charge for this service, simply contact us to discuss your requirements. Card, wood, glass and recycled polystyrene. 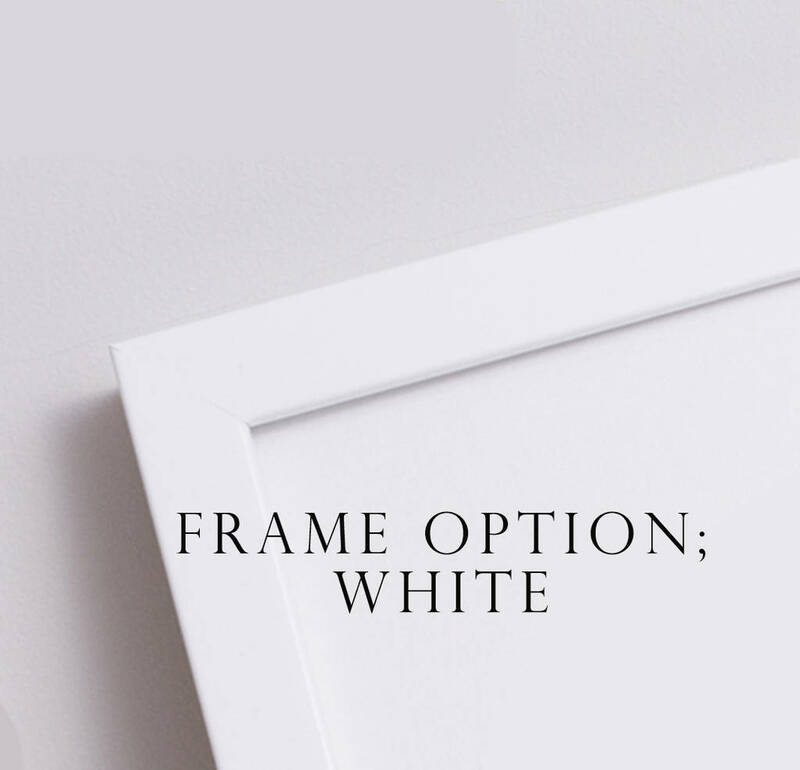 Every Daisy Maison picture is customised and mounted using beautifully textured, acid-free soft white mount-board with co-ordinating aperture mount. 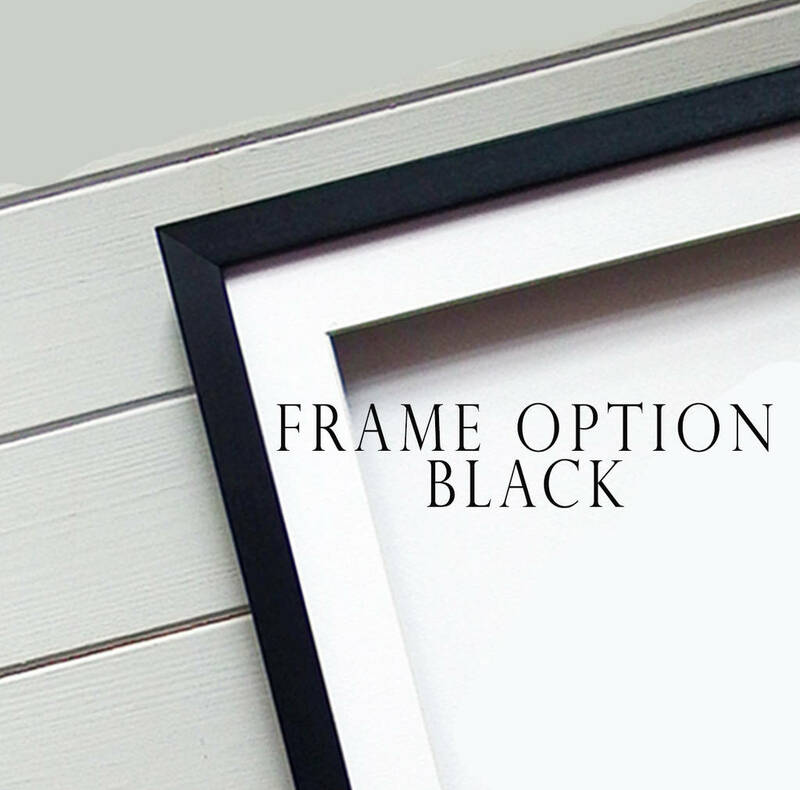 The picture is finished and framed in our handcrafted, deep edge box frame (black, white, oak or grey colour options) and signed 'Daisy Maison' in the bottom right corner. 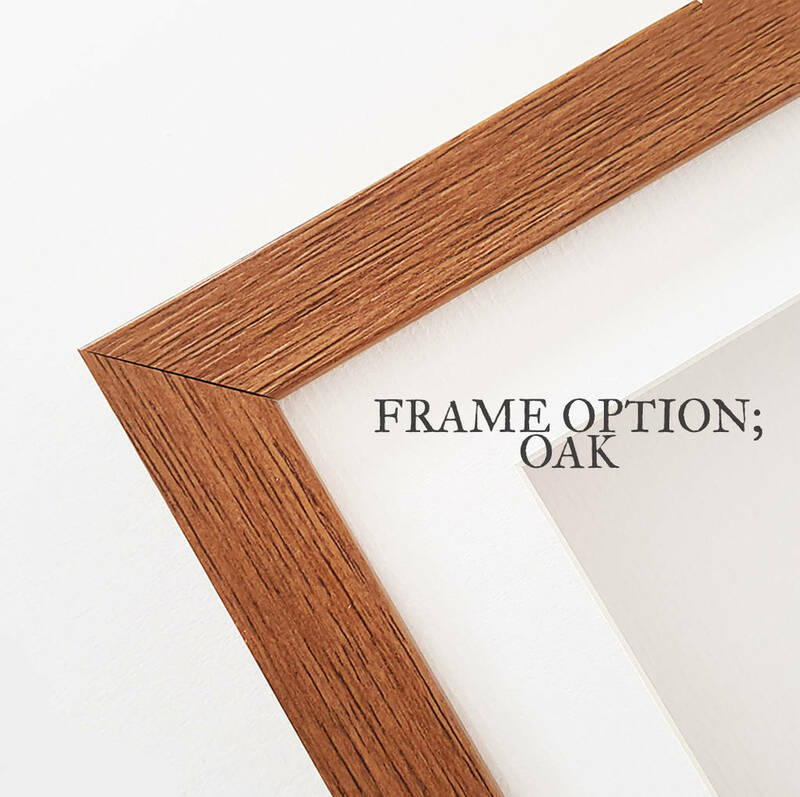 We offer four standard frame sizes in this design listed below however as our frames are entirely handmade in house, we are able to offer a bespoke design service. Please contact us by using the "Ask Seller A Question" button at the top of the page to discuss your requirements. Softly textured, acid-free, litho printed paper and card is used to create the 3D element of every picture. Every Daisy Maison piece is entirely handmade and therefore each piece is unique and colour variations may occur. We have tried to supply as much information as possible in the description but if you have any questions, or would like to enquire about a bespoke piece, please contact us by using the 'Ask The Seller A Question' button at the top of the page. This product is dispatched to you by Daisy Maison.